If you've been to, say, the Icehouse in Minneapolis, then you are familiar with the incredible work of these people right here. 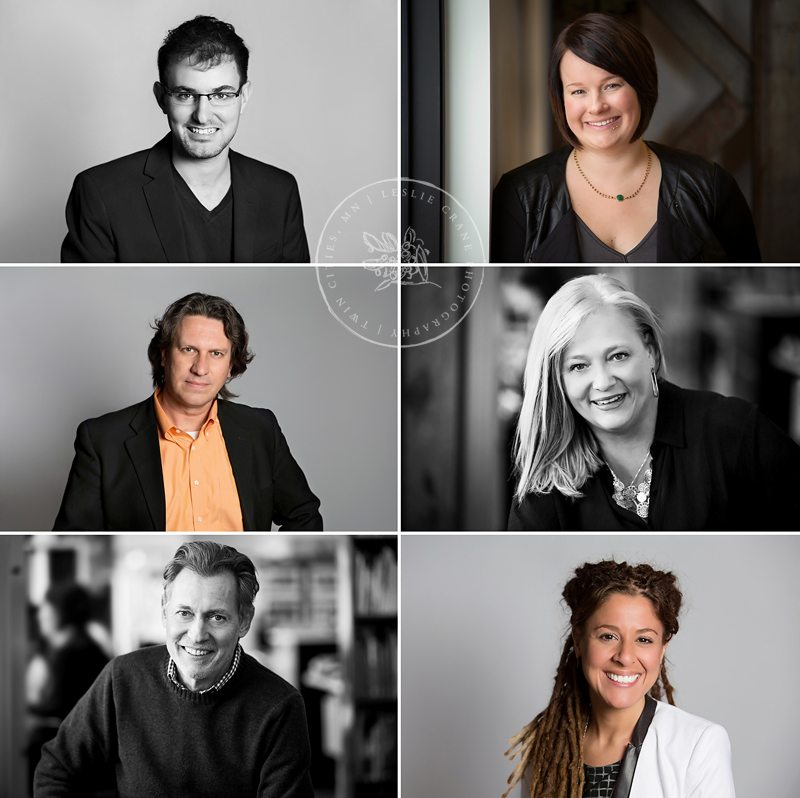 I was so thrilled and excited to be asked to do a new set of headshots for Shelter, an amazing architecture and design firm, in their new offices in Northeast Minneapolis. They are celebrating their company's tenth anniversary, and I predict many, many more anniversaries to come! What a creative, talented, fun, stylish, and good-looking crew they are! I had the best time doing these portraits for them. 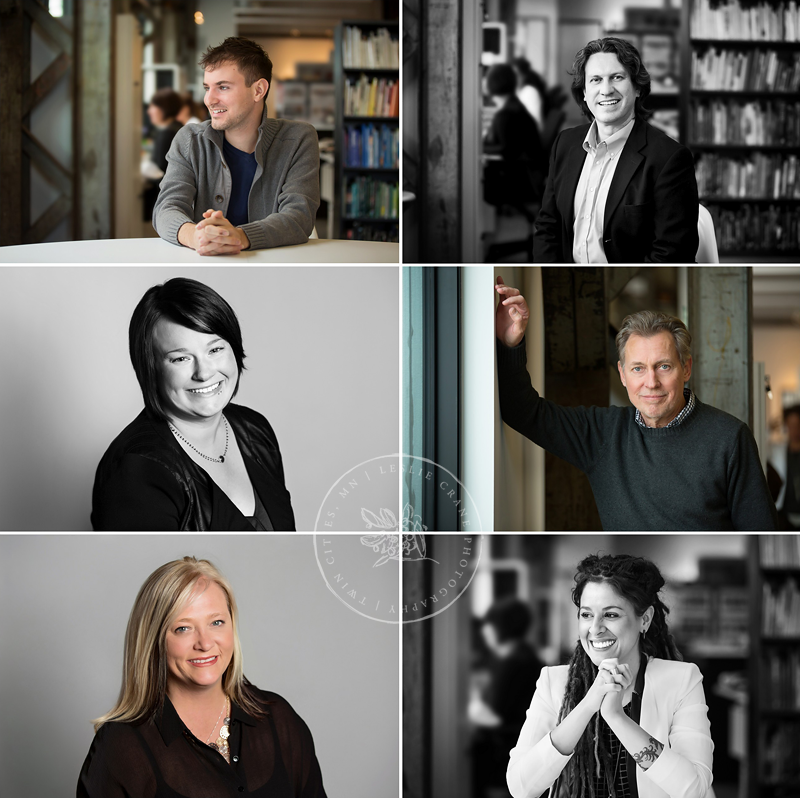 I love that they wanted to use their work environment and also to have something a little more interesting and modern than your typical corporate headshots. Thank you for looking! For session details and to see my complete portfolio, click here. If you like my work, like me on facebook. To contact me about your own session in the studio or on-location, click here. These are fabulous! So classy, modern, and filled with vibrance and personality. This is exactly what I would want my headshots to be. These are wonderful! You get a good sense of the people who work there, and it speaks to the personality of the company as well. Great job! Fantastic headshots! Very natural looking and I love the location shots. These are fabulous! Love the casual feel of them. Definitely not stuffy boring headshots! Great location choice! This is an absolutely dynamic set of head shots! Wonderful .. love the feel of these .. traditional shots are very classic and clean and the location ones are my favorites. These are so unique, Leslie!